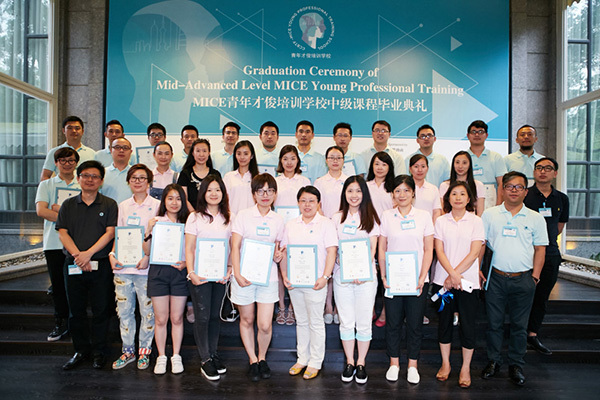 In the hope of providing professionals with more detailed intermediate training, MICE Young Professional Training School, or MYPS was established in July, 2016. 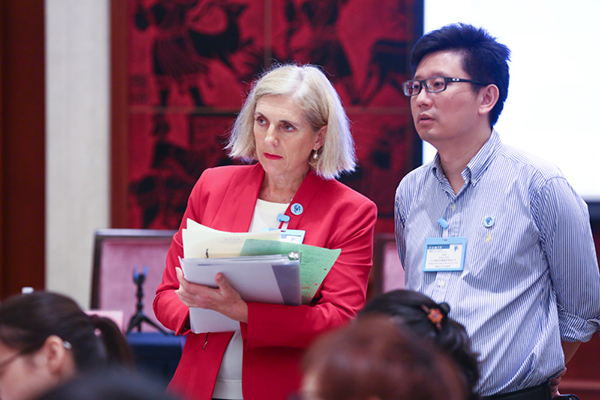 MYPS is dedicated to educating a new generation of internationally oriented and professionally qualified young leaders. It provides specialized courses geared towards young managers and professionals in the MICE sector, and allows each student to benefit from the industry’s most advanced management experiences, meet the industry’s great minds and make progress in their career development. 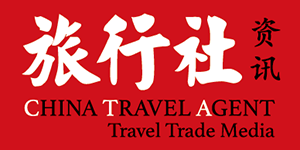 Organizer: Shanghai Int’l Convention & Exhibition Corp., Ltd. 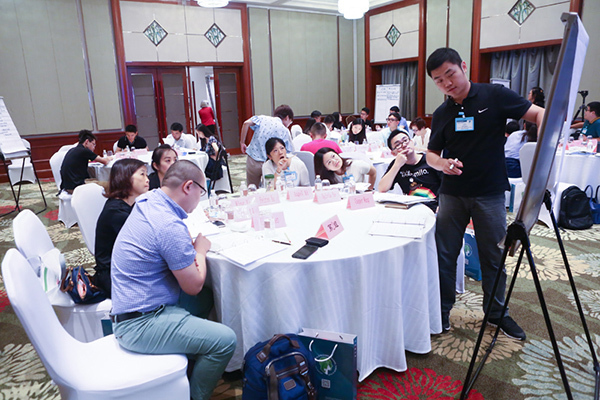 The most appealing feature of the school must be the lecturers consisting of MICE KOLs from all over the world and they are exactly the crucial elements that make this training program outstanding in China MICE industry. With their rich experiences, professional qualification and international perspectives, these KOLs anticipate the trend and future of the industry. Each one of them designs the teaching material according to his/her own professional strengths and field experiences. In class, teaching models like "theory+ application framework+ case study+ exam" and "lecture combining case study" are adopted. Listening to their teaching and communicating face to face is no doubt a huge fortune for the students. 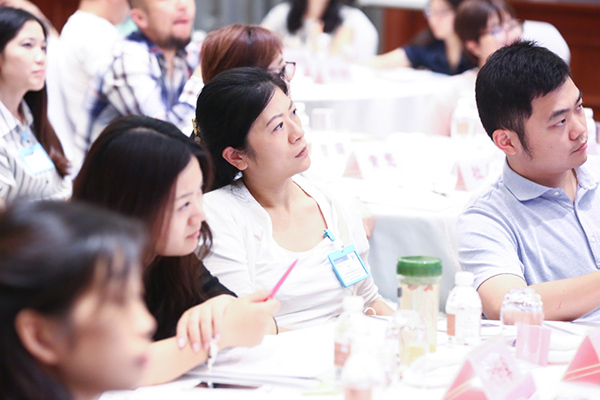 MICE young talents training program is an advanced course for the young executives and professionals of MICE industry. 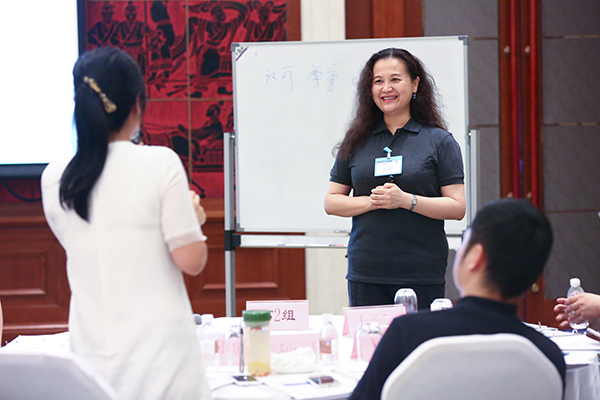 The intermediate training for young talents (enterprises, colleges and universities) is a continuing professional development (CPD). Course: The curriculum 2019 will be carried out in May and the term lasts 2 days. One course is taught in half a day. After the courses are completed, a graduation ceremony will be held for the trainees who have completed all the courses. Credit: Students who finish the whole course (4 subjects) will receive a MICE manager graduation certificate. Those who only completed subjects interested in will receive an individual certificate.